As part of our commitment to music education, the Museum has made our performance space available for music teachers to use for student recitals. Students can enjoy performing for their family and friends in a professional and musical atmosphere. Recitals may be booked from 9:00 AM to 5:00 PM on weekends and 9:00 AM to 7:00 PM on weekdays. Advance booking is required and is recommend roughly six months in advance. The cost for room rental is $50 per hour with a three hour minimum. Rental time is calculated by your recital hall arrival and exit time, not recital time. You will be charged for all hours you are in the recital hall including set up and break down time. Included in the rental fee is the Museum's Steinway Grand Piano, performance stage and up to 150 chairs. There are additional fees for all equipment such as microphones, monitors, amps, tables, etc. There is also a $15 food and beverage fee if you will be serving your own food and beverages. After a reservation is made, a contract will be sent out confirming the date and time. Payment is required at least six weeks prior to the date of recital. A full list of rental guidelines and policies will be provided as you make your reservation. If the recital is held during our normal business hours of 10:00 AM to 5:00 PM, students and their guests receive 50% off museum admission on the date of the recital. 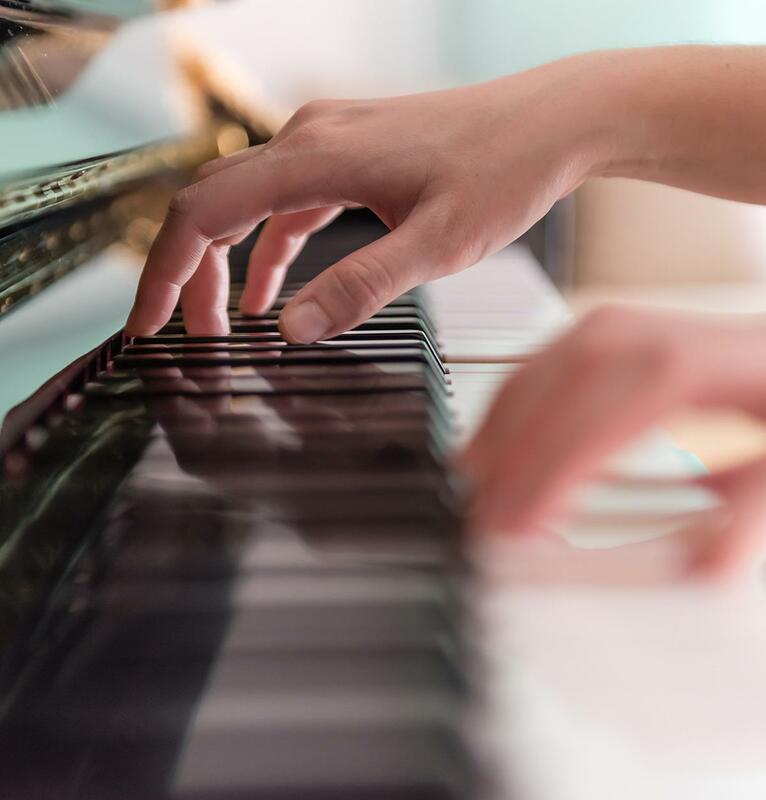 Because of the large volume of requests, rental space is for student recitals only and is not available for professional musicians to rent for public or private events. For more information, please call (760) 304-5812.